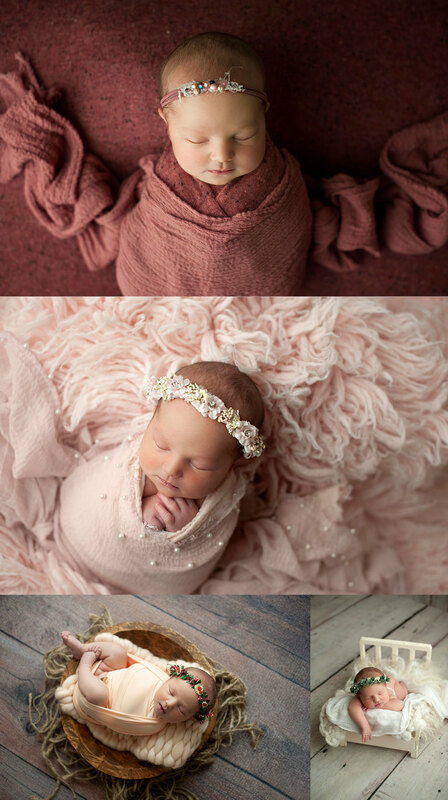 Oh my goodness, cute Everly was so sweet and so sleepy for her session! She let me put her into some of the poses that other babies are not big fans of. Love the froggy pose, taco pose and all those sweet smiles. If you’re interested in a newborn photography session in the Salt Lake Valley contact me today. 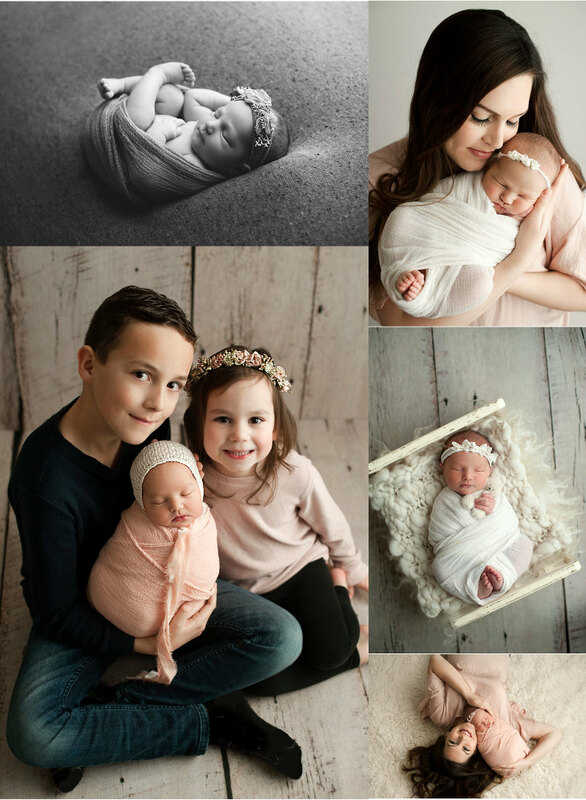 It’s best to book your newborn session at the beginning of your 3rd trimester to ensure availability as I only take a limited number of sessions per month.